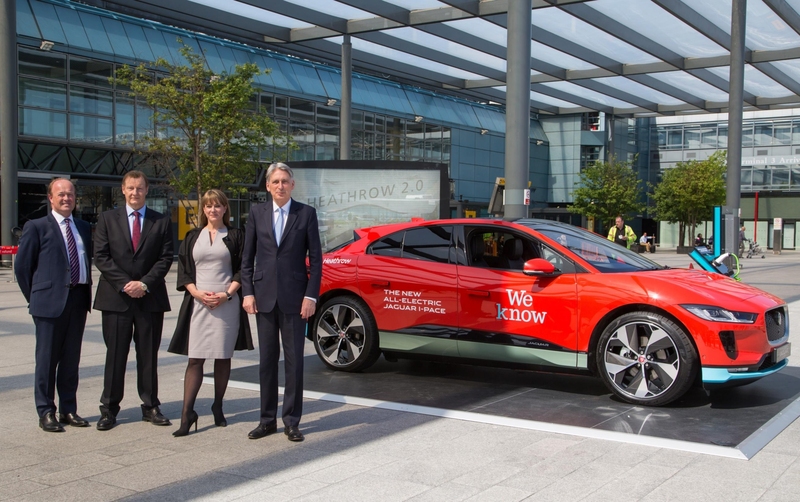 Not one, not two, but 50 Jaguar I-PACE vehicles have been acquired for an all-new luxury chauffeur service, to and from Heathrow Airport, by WeKnowGroup. The new zero-emission service, involving one of the largest electric vehicle fleets in the U.K., will begin this summer with the delivery of 50 I-PACE vehicles, along with plans to add an additional 150. The electron-powered Jaguar I-PACE 90 kilowatt-hour uses a Lithium-ion battery to produce 394 horsepower and 512 pound-feet of torque. It is capable of going from zero to 60 mph in just 4.5 seconds. On average a chauffeured vehicle drives approximately 114 miles per day. With a range of 240 miles the I-PACE is expected to effortlessly complete a day’s task of driving on a single charge. Aiding the I-PACE is its ability to charge at 100 kWh. It can be recharged from 0 percent to 80 percent in just 40 minutes. The I-PACE is also compliant with London’s January 2020 "zero emissions-capable" requirements for private hire vehicles. Jaguar says that with an efficient electric motor with fewer moving parts than a traditional internal combustion engine and service intervals that are set at two-years-21,000 miles, down time and costs are reduced for operators. 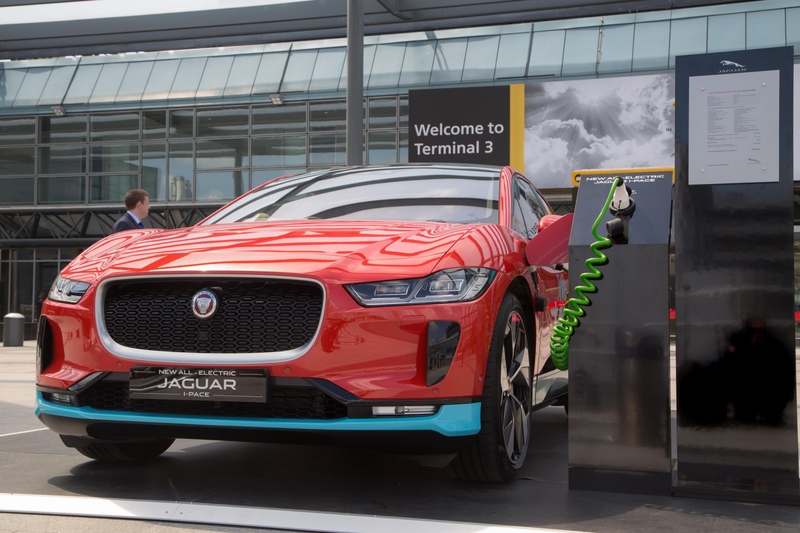 “These Jaguar I-PACEs are the latest in a long line of initiatives we are taking to ensure that expansion is not a choice between the economy and the environment – and that we can deliver benefits for both,” according to Emma Gilthorpe, Executive Director at Heathrow. “We’re also delighted that this endorsement extends to some of the biggest corporations on the planet. 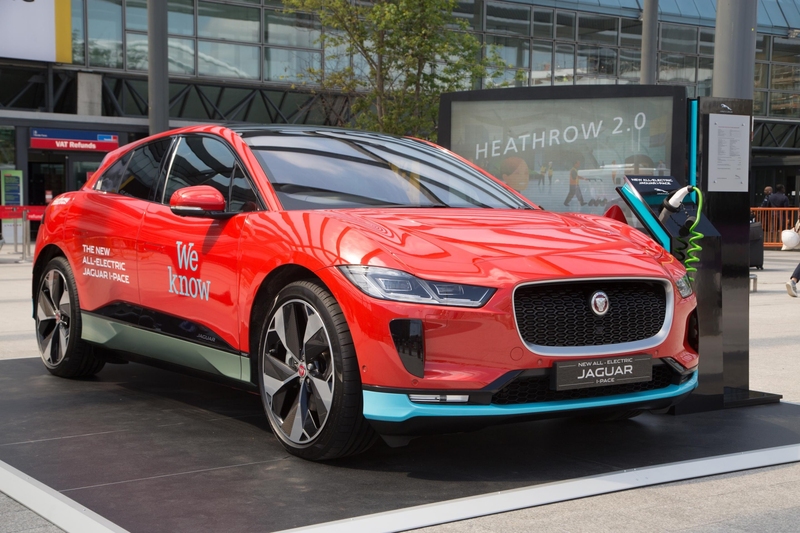 Through our partnership with Waymo (formerly Google self-driving car project) and this latest deal with Heathrow and WeKnowGroup, we’re excited to be bringing the electric future to more people than ever before,” said Jeremy Hicks, Managing Director, Jaguar Land Rover U.K. The new Jaguar I-PACE is available to order now from $69,500. It is Jaguar’s first all-electric model, and its first step towards fulfilling its commitment to provide a whole range of electric vehicles by 2020.